The University Library can transform the student experience through implementation of timely opportunities for support. 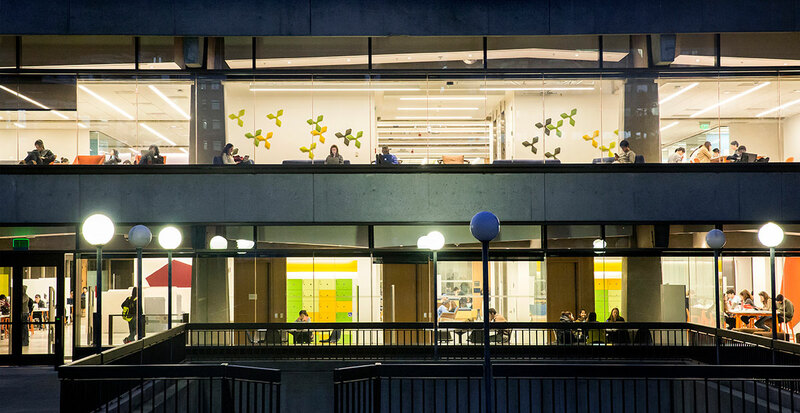 With 25 public service points and vast special collections, the Library serves the common good for scholars worldwide. The Library has the unique ability to help undergraduates navigate the resources at UC Berkeley. Strategic initiatives include making our remarkable collections easily accessible to students, faculty, and the entire public, and strengthening funding for critical core programming to allow the Library to continue to inspire and empower the Berkeley community and world beyond. Thanks to our many Library friends! Stranger than fiction? UC Berkeley alum Willie Gordon’s life story comes quite close.